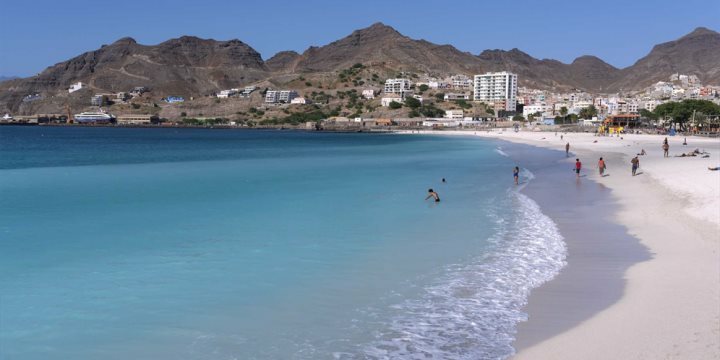 São Vicente is home to some of Cape Verde's greatest musicians, writers and thinkers. Considered to be the cultural hub of the island, São Vicente's capital, Mindelo, is proud of its rich tradition of music and art and has a vibrant nightlife, with a lively buzz of music throughout the pubs, restaurants and nightclubs. If you're looking for culture and a traditional experience then São Vicente will not disappoint. Mindelo is a vibrant musical town where you can soak up the very best of Cape Verdean culture. By day, head down to Laginha Beach, where there’s a bay of white sand and a great beach bar, Kalimba. By night, with live music taking place most evenings across the variety of bars and restaurants, you won’t struggle to find several places to grab some tasty food and listen to the talented musicians. 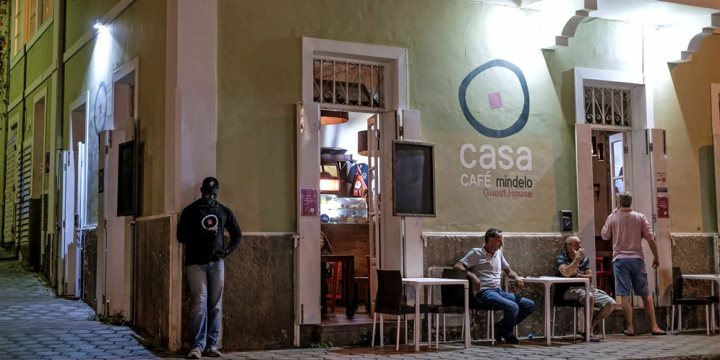 Casa Café Mindelo is one of our favourites, and be sure to taste the grogue, the local beverage, which comes in a variety of different flavours. Apart from Laginha Beach in Mindelo, most of the other beaches on São Vicente are a real treat for windsurfers (best conditions Nov-Apr). São Pedro is arguably one of the world's finest for speed windsurfing. In fact, in 1997 Sandy Beach at Calhau was included in the European professional circuit. Baia das Gatas in the north of the island which can be reached by four-wheel drive is great for swimming because of the natural lagoon. Many visitors to São Vicente choose to visit Santo Antão, the greenest island in the archipelago. An hour-long ferry crossing will take you to this beautiful island with rugged mountains and green valleys, a popular choice for hikers and a recommended highlight of any stay. There is a golf course on the island of São Vicente, which is a simple dry course therefore not for a serious golfer! The Carnival each February (or 40 days before Easter). The main dates for 2018 are between 10th and 14th February. This is inspired by the festivities and costumes of Rio, Brazil with a Portuguese flavour mixed in. If you want to know more about how you visit this superb event, see our four-night add-on Carnival package. Read more about Cape Verde's festivals on our blog. Take a day trip to Santo Antão. A ferry departs daily from Mindelo and allows you to spend the day exploring Santo Antão before heading back on the afternoon ferry. 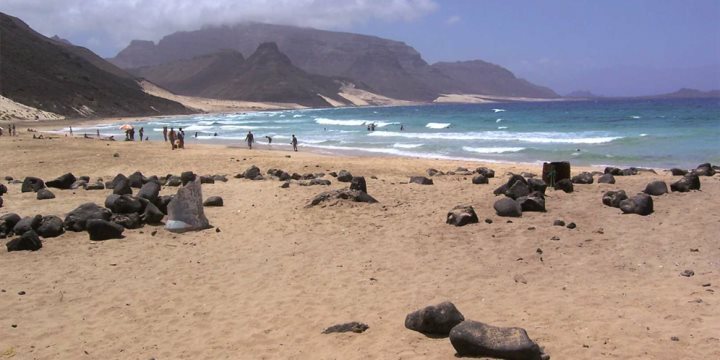 São Vicente is best experienced as part of a multi-centre island hopping holiday, and can be easily reached via a short internal flight, meaning no waste to your valuable holiday time.